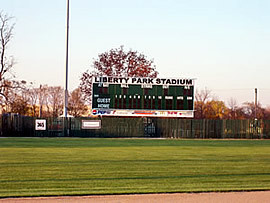 Liberty Park Stadium is where the Sedalia Bombers call home. 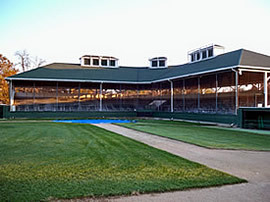 The stadium will seat around 1,000, and brings a historic atmosphere to the Bombers games. 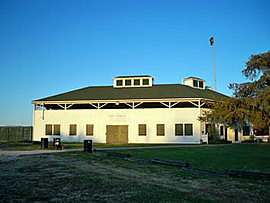 This stadium creates an awesome atmosphere to watch the game of baseball.